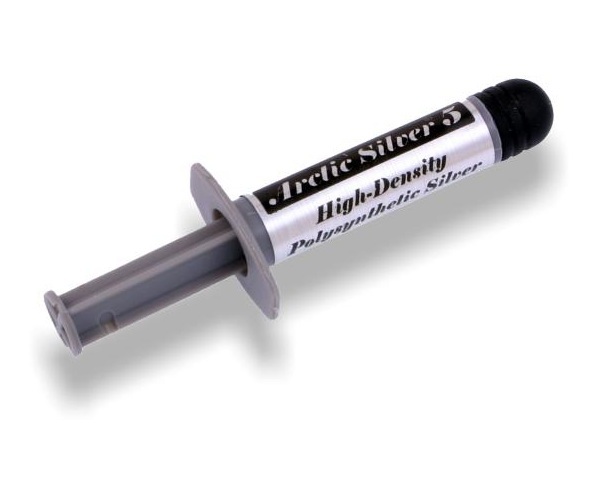 2.7g (1cc) Arctic Silver high performance thermal compound. 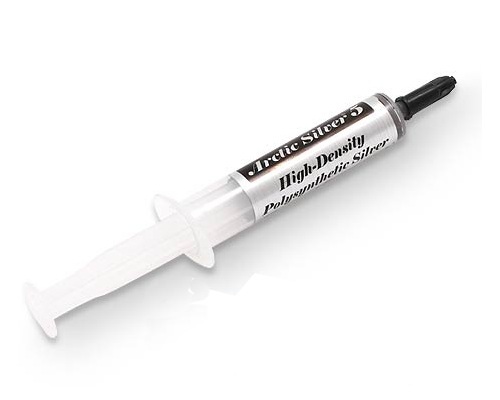 Required when re-sealing heat sink onto the processor on any Apple Laptop. A good thermal bond is essential to ensure efficient cooling and to prevent overheat and damage to the processor. 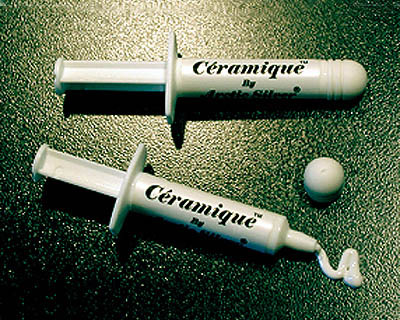 Ceramique uses a high-density layered composite of five unique shapes of thermally conductive aluminum oxide, boron nitride and zinc oxide sub-micron particles to maximize particle-to-particle contact area and thermal transfer. 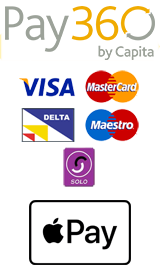 This exclusive combination provides performance exceeding most metal based compounds. 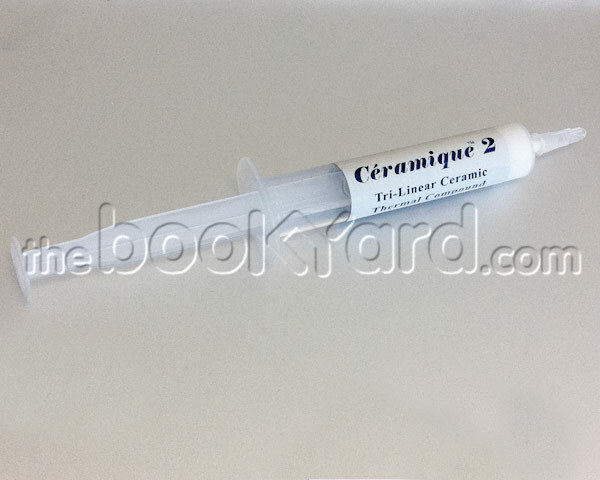 Ceramique does not contain any silicone.